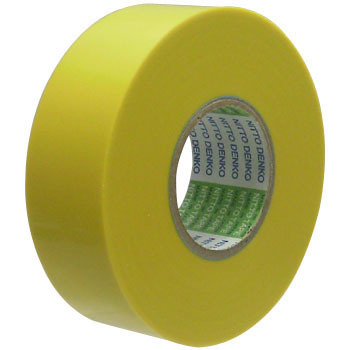 This is what I was looking for 25 MM wide tape. Until now I wound up with Sekisui tape, but I can use it without incongruity until now. I will buy it again when it stops. This review is about item#37052994.